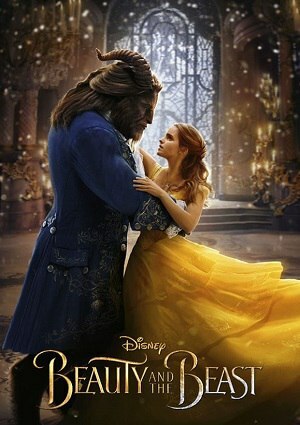 This movie shows us an adaptation of the already classic Disney story “Beauty and the Beast ” where we know the story of a girl who is extremely dreamy and romantic; her name is Bella. She lives in a small village next to her father who loves to invent strange things, for that reason some people believe that he is a demented old man. On one occasion, Bella’s father travels to a fair to publicize his inventions, but he goes astray and arrives at a mysterious castle. In search of a place to sleep, the father of Bella knows the owner and lord of that castle: The Beast who does not take anything well that visit; to save to her father, Bella decides to go to Beast’s castle and to be kidnapped by the stranger entity.